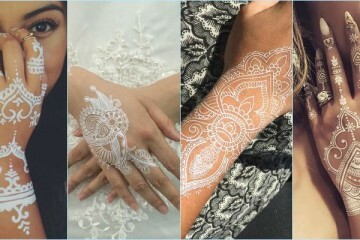 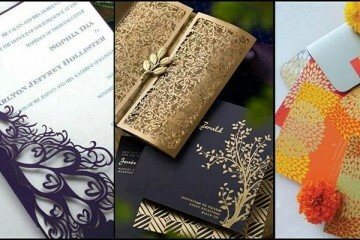 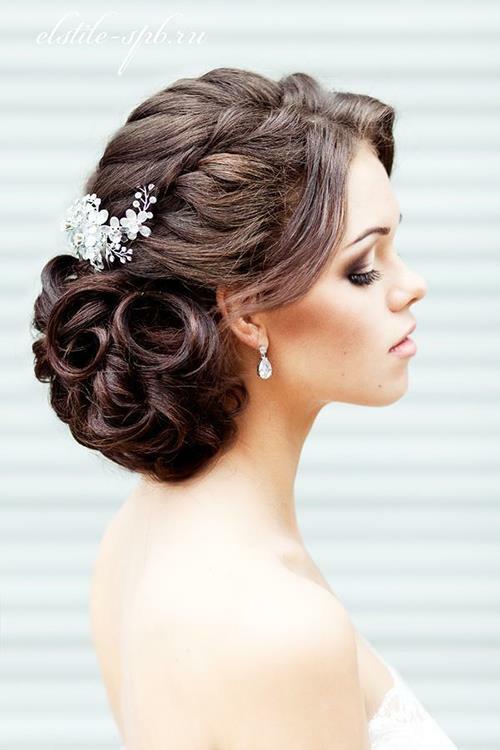 Every Bride wants everything to be just perfect on her wedding day, especially her looks, of which hairstyle is undeniably important. 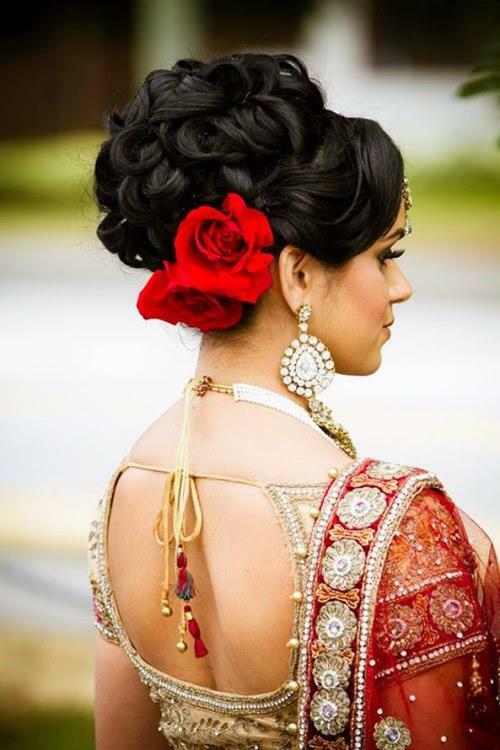 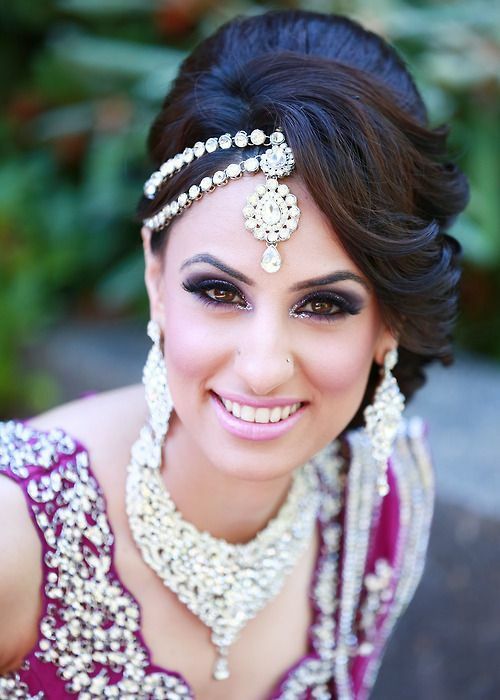 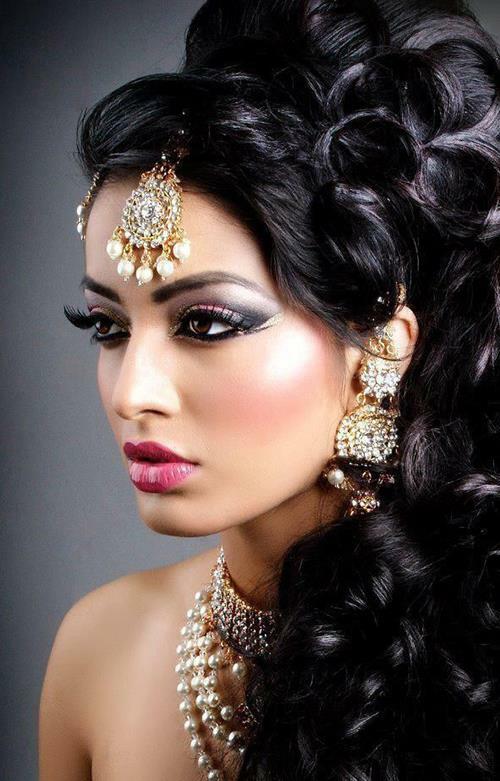 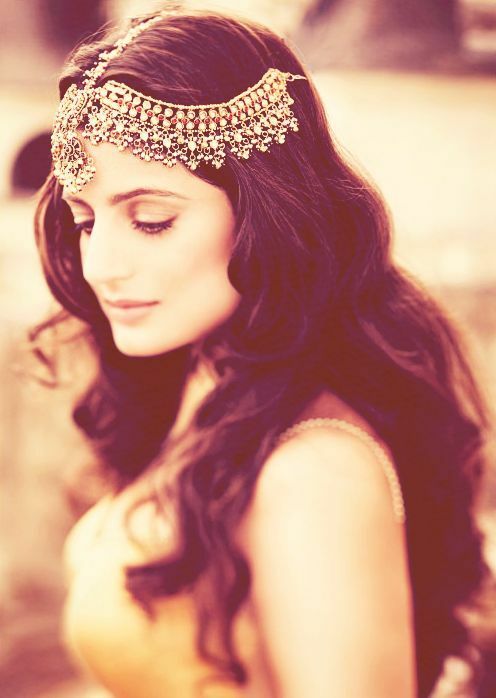 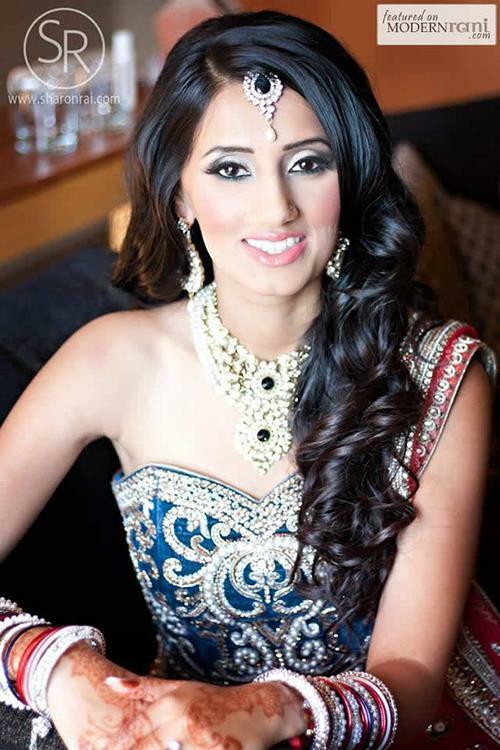 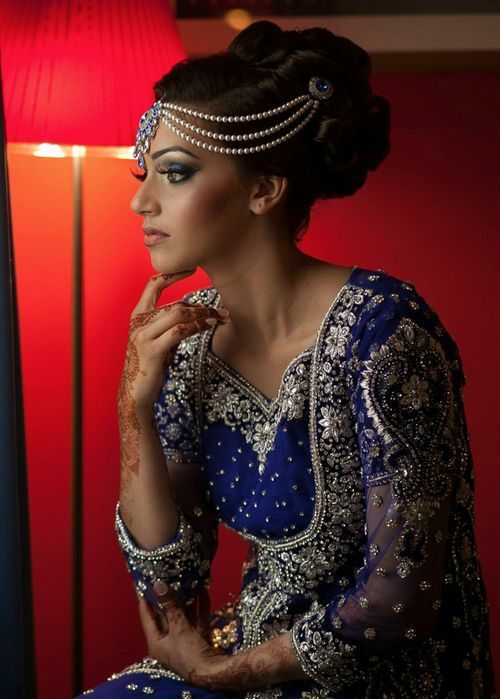 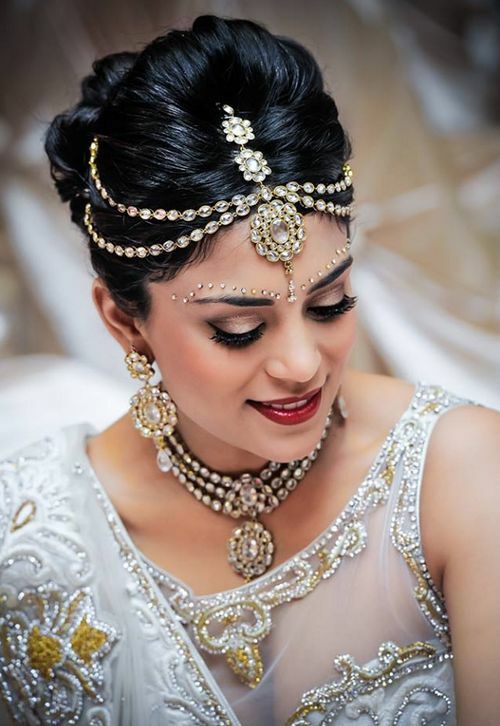 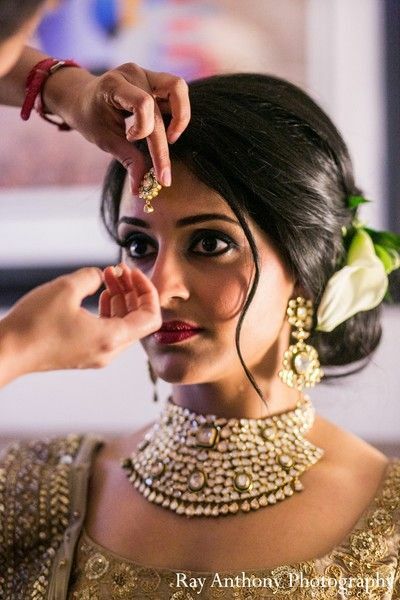 We’ve rounded up gorgeous Indian wedding hairstyle ideas for you. 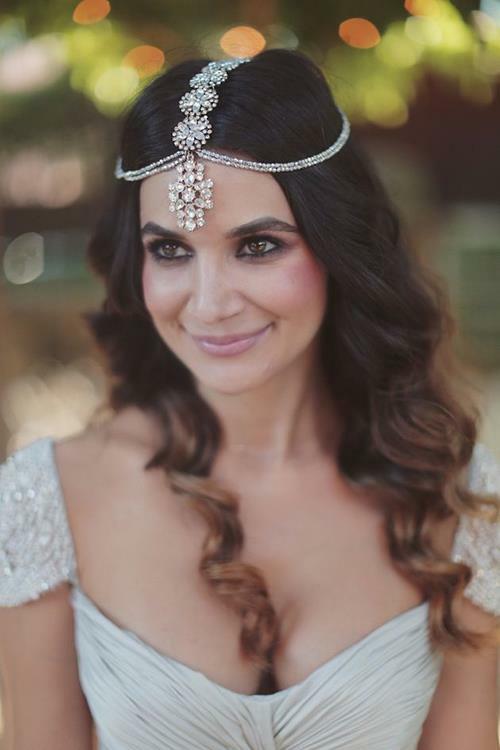 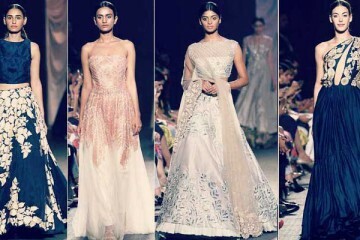 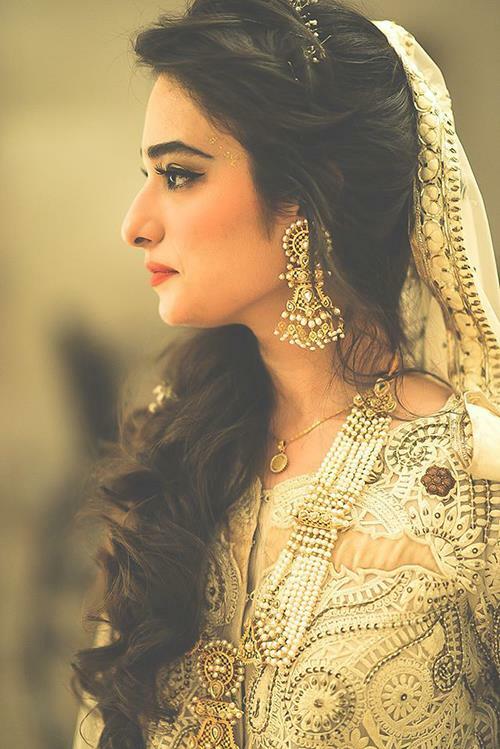 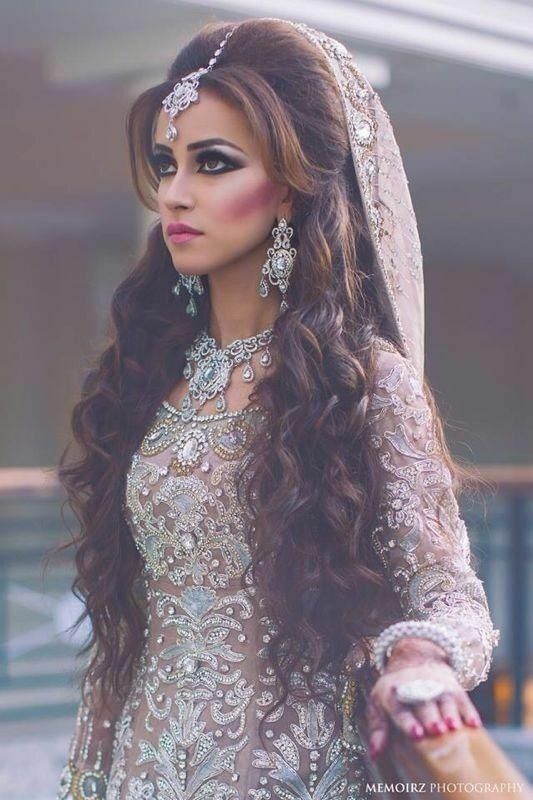 Whether you want your hair with fuss-free updos or you would like to flaunt your waves with pretty headpieces, we have tried to get all the best and elegant hairstyles for your big day. 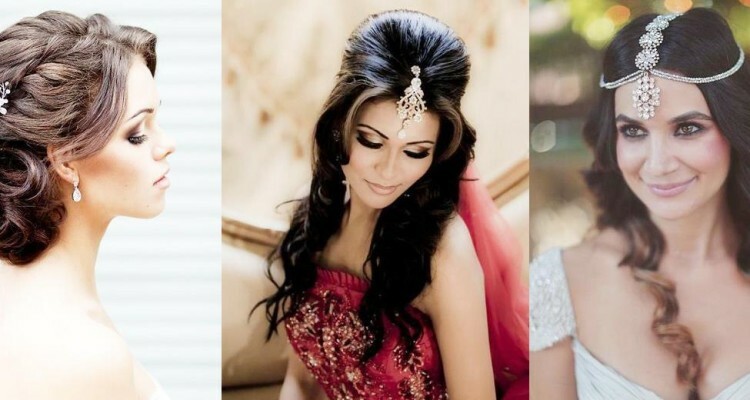 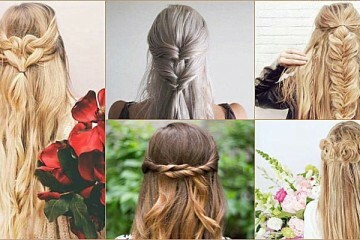 Find all the inspiration you need for your tresses here with these perfect Indian wedding hairstyle ideas.